Back at the start of this year, we wrote a blog on the cars than you can expect to see on the roads in 2018. Many have fulfilled their promise and are cruising around our streets as we type. But, some haven’t, and this updated list will show you some new additions to the Cars for 2018 releases. All of which should be released before Christmas. Another blog that we wrote a few months ago was regarding Cupra, the fine tuned AMG style brand created by SEAT to bring the noise to there new models. 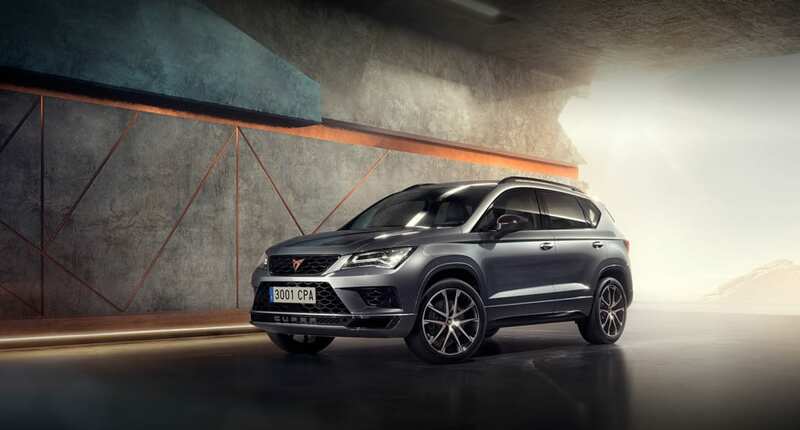 The first to get the make-over is the Ateca, and we like it. It is a modest car that seems to have had good, proper refining to improve performance, all while not pushing the boat too far that you do not have another over-priced and over-powered car. And, for a similarly sized car, with the same speed and power you could only really be left with a Porsche Macan S or an Audi SQ5 with both setting you back over £50,000. The price for this car is yet to be confirmed for the UK, though our friends in Europe are getting it for a slimmer €41,000. The Q8 is the largest of the Audi SUV range and has had a reasonably strong hold on the category for many years, with some likening it to the Porsche Cayenne but for a skip full of money less. 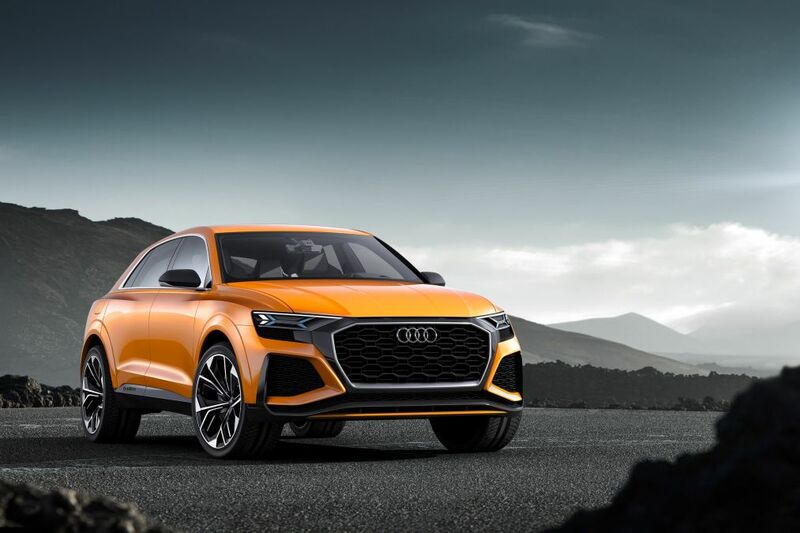 The new SQ8 though, is hoping to take the SUV market to new, practical heights without adding the price tags of the Lamborghini (model) for instance. There’s something about the interior of the car that gives a full-throttle approach to comfort, perhaps more so that the exterior. Even from the image that we’ve provided here it looks ultra-sporty and sleek but you can’t help but feel the car would have a super smooth and comfortable drive. All backed up by Audi claiming the SQ8 will offer superior legroom and headroom compared to its rivals. This, is, great. 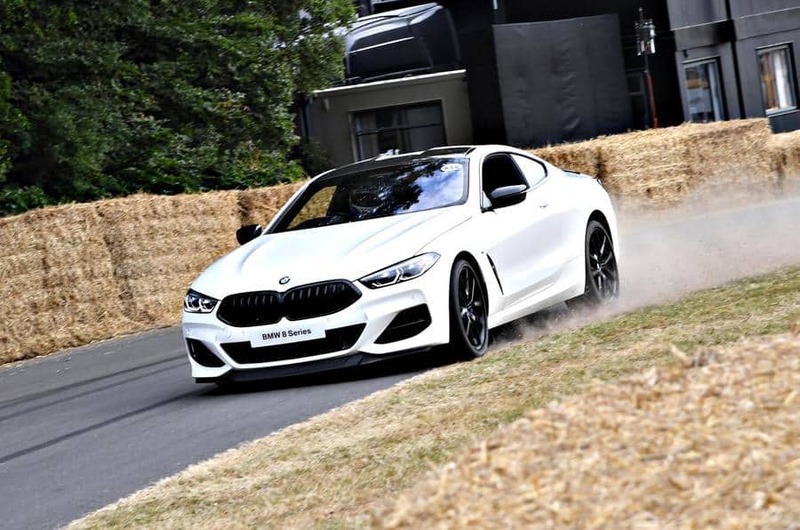 From the outside this is as recognisable as any BMW gone by, but theres added bulk and masculinity to this car built in one of two available launch specifications, M850i xDrive and 840d xDrive, which cost from £100,045 and £76,270 respectively.